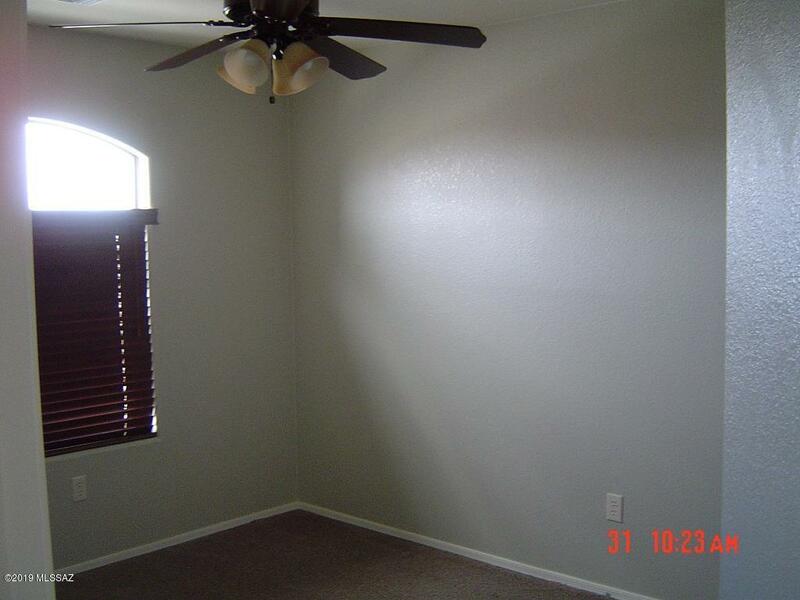 Amazing 3 bed 2.5 bath with loft. 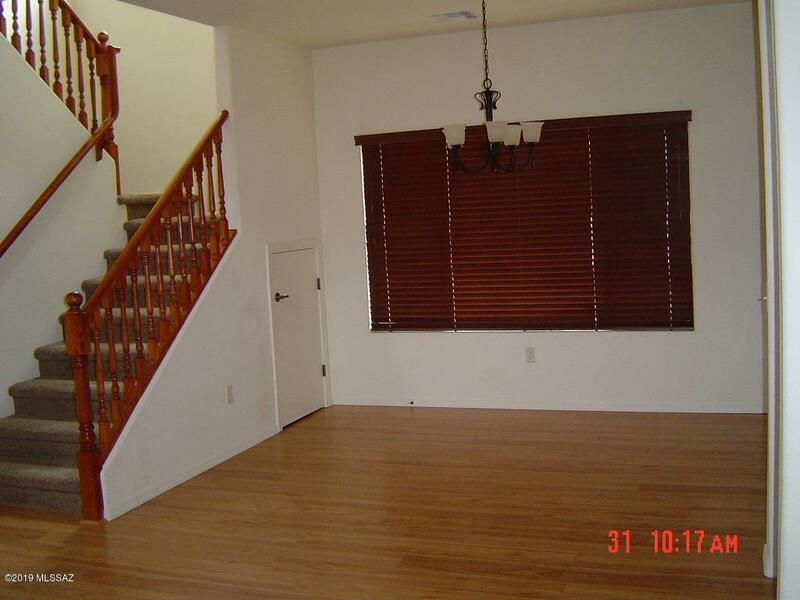 Wood floors downstairs, carpet upstairs. Cherry wood cabinets in kitchen, corian counter tops, and island. Back yard landscaped with rose bushes, Queen Ann palms, water fountain and grass area. Great for hosting with plenty of shade. 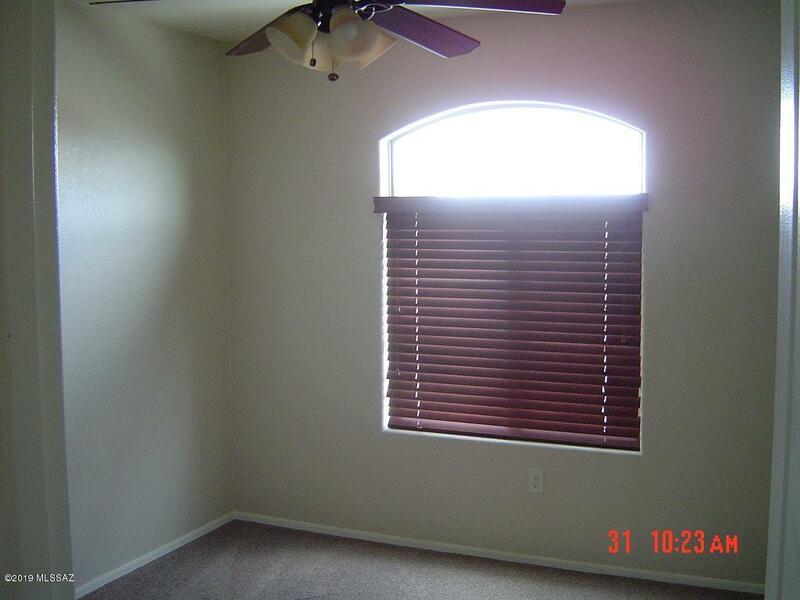 Ceiling fans in all rooms with outdoor fan as well. 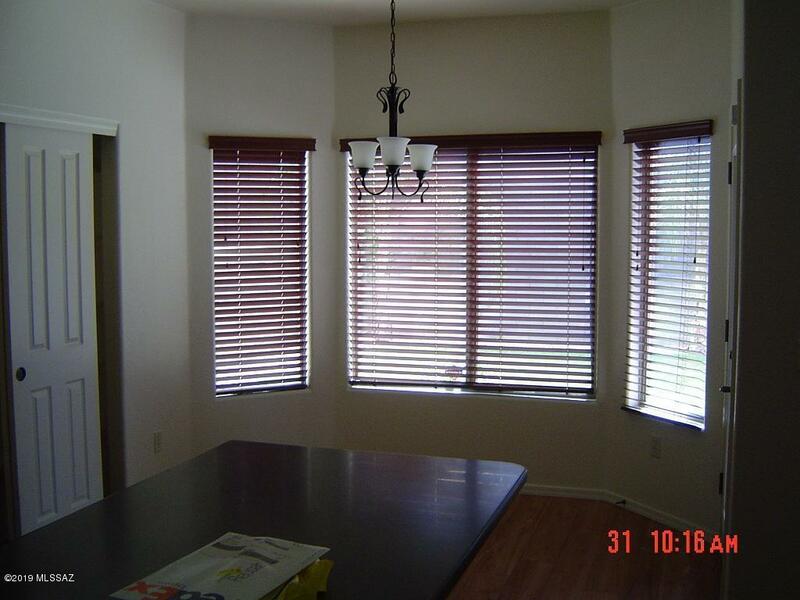 Easy access to I-10, UofA Science and technology park, DMAFB, Raytheon. Must see!